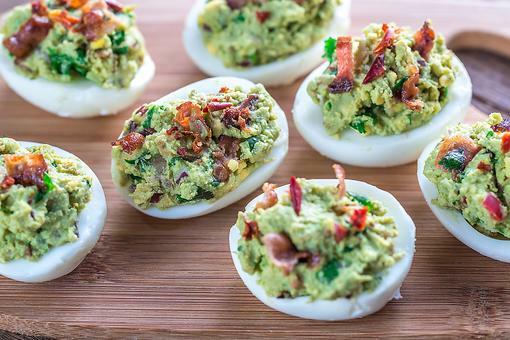 Thought guacamole couldn't get any better? Think again! 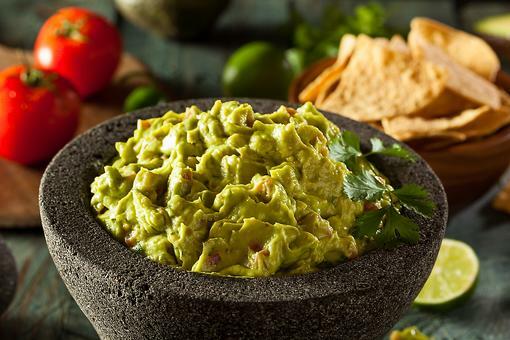 You'll be the superhero of the kitchen when you whip up a bowl of this smokey guacamole. Holy, smokes! In a large bowl, combine the onion, tomatoes, pepper and 1 tablespoon oil. Gently toss to coat. Grill vegetables, covered, until tender and charred, turning occasionally. Brush avocados with remaining oil. Place cut side down on an oiled grill over indirect heat for 4-6 minutes, or until the flesh is nicely charred with grill marks. Do not disturb once the avocados are placed on the grill rack. Cool grilled vegetables completely. Chop into small dice and set aside. Remove avocado flesh with a large spoon discarding the skins. 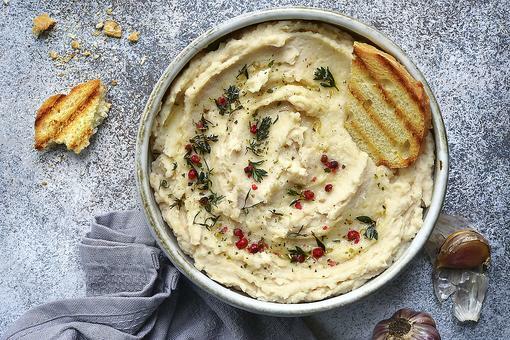 Transfer to a bowl and mash with a fork. Stir in the remaining chopped vegetables. Add cilantro, lime juice, cumin and salt. Serve immediately with chips. 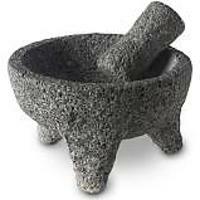 Holy Guacamole! It's so Easy to Make This Tasty Guac Recipe! 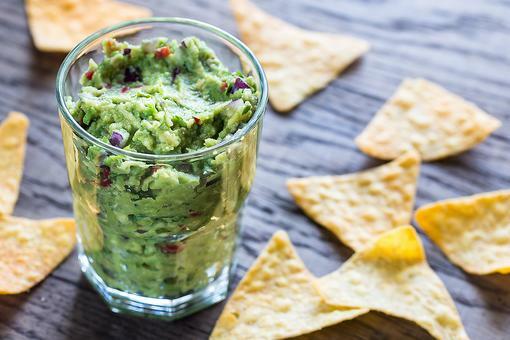 Homemade Guacamole: This 4-Ingredient Recipe Is So Much Better Than Store Bought! 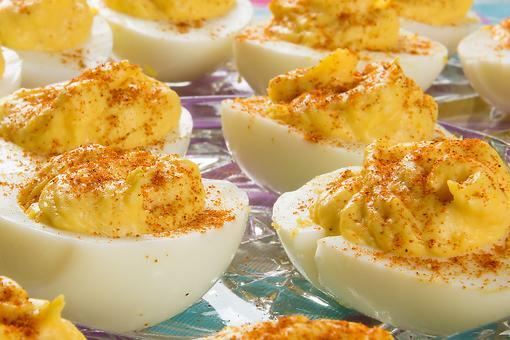 July 4th Parties: Here's a Fun Way to Serve Guacamole or Other Party Dips! I love grilled avocados! This sounds amazing. Right on!!!! Let me know how you like it! post a pic here when you come back !!!! 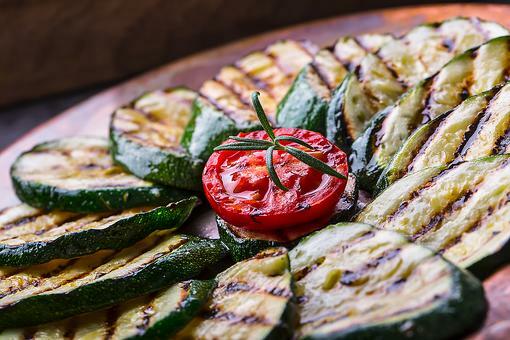 Grilled Side Dish Recipes: How to Make Zesty Grilled Zucchini!